Washington, DC 6-27-2017 – The Law Enforcement Officers Security Unions LEOSU-DC was successful in beating not one security union, but rather two (2) security unions SPFPA and FAPO to gain the privilege of representing the one hundred and fifty one (151) protective service officers working for Quality Investigations inc (QI) @ the Department of Transportation (DOT) and Federal Aviation Administration (FAA) in Washington, DC on June 27th. On May 16th the National Labor Relations Board (NLRB) conducted a mail ballot election Case Number 05-RC-195970, whereby these QI protective service officers had to choose between three (3) security unions on the ballot. After all was said and done, none of the three unions received a majority vote, which lead to the two top unions receiving the most votes to battle head to head in a runoff election. In the end the Law Enforcement Officers Security Unions LEOSU-DC became the victor. 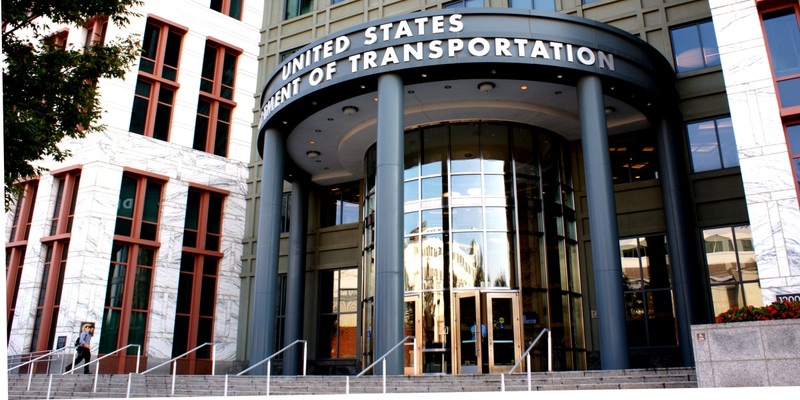 “The Department of Transportation (DOT) and Federal Aviation Administration (FAA) in Washington, DC is one of the biggest sites in DC in regards to security” noted LEOSU-DC Organizing Director Steve Maritas. “We plan to use this golden opportunity to set the stage and showcase the DOT & FAA as a premier site for all security contractors to follow in the area. As part of our commitment to these protective service officers we plan on going to the bargaining table to demand that these officers be allowed to receive their Health & Welfare paid in cash”. We are also demanding yearly wage and health and welfare increases that reflect the work these officers do. For a number of years now these QI protective service officers have not received any type of wage or H&W increases. In addition to the above, we are seeking strong CBA language that protects these officers rights, as well as the elimination of the Step Test and shift differential just to name a few items. noted Maritas. We wish to welcome the Quality Investigations inc (QI) protective service officers into the LEOSU-DC family. Washington DC – Virginia, August 11, 2016 – 143 Omniplex World Services Corporation armed security officers working at FDIC in Washington DC and Virginia have voted UNION YES by a score of 70-1 to become the newest members of the Law Enforcement Officers Security Unions (LEOSU-DC). 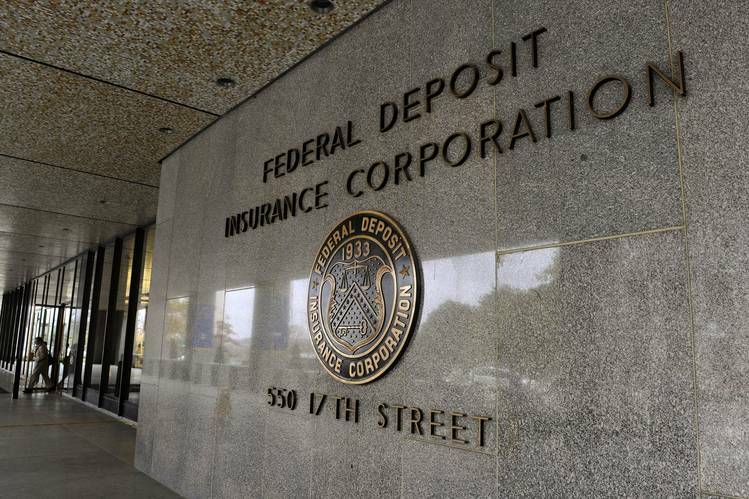 140 Omniplex Armed Security Officers working at the Federal Deposit Insurance Corporation (FDIC) in Washington DC and Virginia Vote LEOSU-DC UNION YES by a score of 70 to 1. This victory comes off the heals of another great victory at Medstar Washington Hospital Center, whereby the special police officers, public safety officers and dispatchers voted in favor of LEOSU-DC representation. Not a day after winning that election the special police officers working at MedStar National Rehabilitation Hospital signed up to become members of the LEOSU-DC union joining the fight for RESPECT. 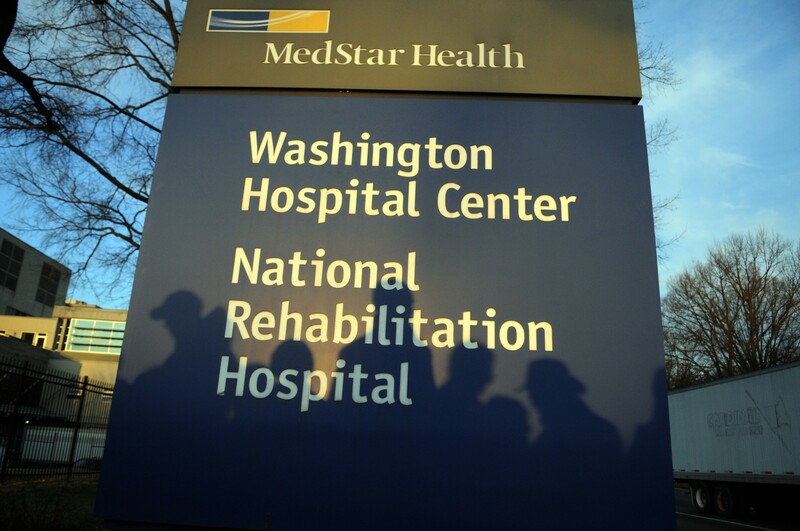 MedStar Washington Hospital Center is the largest private hospital in Washington, D.C. A member of MedStar Health, the not-for-profit Hospital Center is licensed for 926 beds. Steve Maritas Organizing Director for the Law Enforcement Officers Security Unions (LEOSU-DC) stated “that this victory signifies a new movement in the Washington DC Capitol Region that the special police officers in the region are looking for real change and as such, the word is spreading that the LEOSU-DC is the security union to join. We are receiving many calls everyday from the officers in the Washington DC Capitol Region asking how they to can become members of the LEOSU-DC Union because they know our Union, LEOSU-DC will truly fight for the members we represent, we will not back down or be intimidated by any Union or by management alike. We are here to protect the interest of our members giving these officers a real voice in the workplace as well as the RESPECT our members truly deserve”. Maritas stated. We now welcome 143 armed Omniplex security officers working in Washington DC and Virginia to the LEOSU-DC family. 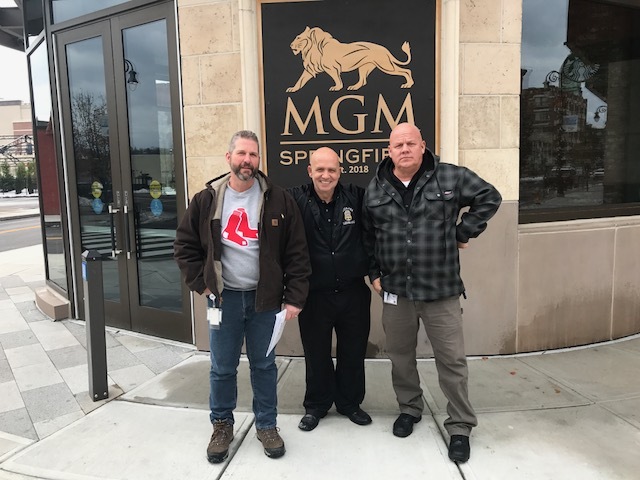 The FDIC Omniplex World Services Corporation security officers are presently represented by the Service Employees International Union, Local 32BJ who could not appear on the ballot. 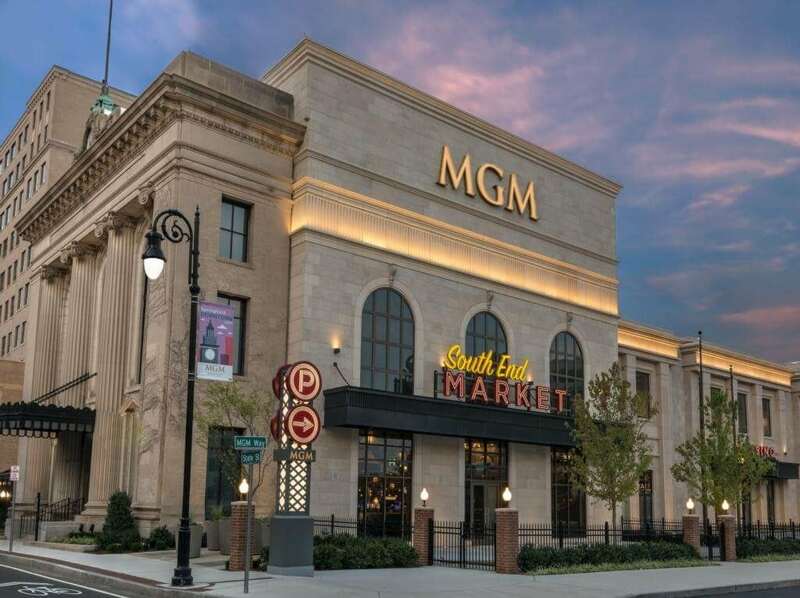 Upon certification by the National Labor Relations Board the Law Enforcement Officers Security Unions (LEOSU-DC) will now become the new exclusive bargaining representative for these FDIC Omniplex security officers. During this campaign Service Employees International Union, Local 32BJ ran an all out UNION BUSTING campaign visiting the work sites and homes of these officers in their attempt to have them vote NO Union. In addition to the above, SEIU Local 32BJ union thugs ran a personal smear campaign against LEOSU-DC Director Steve Maritas. The FDIC Omniplex World Services Corporation security officers working both in Washington DC and Virginia noted for the last 3 years SEIU Local 32BJ was no where to be found, charging unprecedented high dues and forcing Omniplex security officers into SEIU Local 32BJ’s healthcare program despite having their own healthcare coverage noted the majority of Omniplex security officers working at the FDIC. In addition these same FDIC Omniplex World Services Corporation security officers noted “the personal attacks made against Mr. Maritas only made us want to join LEOSU-DC even more”. “This was evident by the fact that we voted 70 to 1 in favor of the Law Enforcement Officers Security Unions LEOSU-DC representation” stated one of SEIU Local 32BJ shop stewards. Section 9(b)(3) of the Act prohibits the Board from certifying any labor organization “as the representative of employees in a bargaining unit of guards if such organization admits to membership, or is affiliated directly or indirectly with an organization which admits to membership, employees other than guards.” Local 32BJ is a labor organization which is affiliated directly or indirectly with an organization which admits non-guards as members, namely, Service Employees International Union. Accordingly, Local 32BJ is a mixed guard/non-guard union, and the Board is prohibited by Section 9(b)(3) from certifying Local 32BJ as the representative of a bargaining unit of guards. Further, the Board has held that mixed guard/non-guard unions are disqualified from taking advantage of the Board’s election processes, including the privilege of being placed on the ballot.’ See, University of Chicago, 272 NLRB 873, 876 (1984). Eligible Voters:All employees who were employed in the bargaining unit below during the payroll period ending 06/23/2016 and on the day the voter mails the ballot to the NLRB. Voting Unit:All full-time and part-time armed security officers employed by OMNIPLEX World Services Corporation at the FDIC locations presently located at 550 17th Street, N.E., Washington, D.C., 3501 Fairfax Drive, Arlington, Virginia, and 1310 North Courthouse Road, Arlington, Virginia, excluding managers, professionals, clericals, sergeants, lieutenants, and supervisors as defined in the Act. OMNIPLEX World Services Corporation is a trusted provider of protective security services and delivers high quality background investigations and personnel security to government agencies located throughout the United States. As one of the fastest growing security enterprises in the country with a staff of over 2,500 professionals, our vision is to become the leader in delivering innovative security solutions for our customers. Established in 1990, OMNIPLEX is committed to integrity, quality, and service in support of each customer’s unique mission. OMNIPLEX provides mission critical solutions through two lines of business. The Protective Services Group (PSG) is a leading provider of cleared, armed and unarmed Security Officers, Access Control Specialists, and Security Support Personnel to the federal government with a strong focus on the Intelligence Community and Homeland Security. The Investigative Services Group (ISG) delivers investigative solutions to federal government customers. ISG provides comprehensive background investigations, fingerprint channeling services, and personnel security support services.